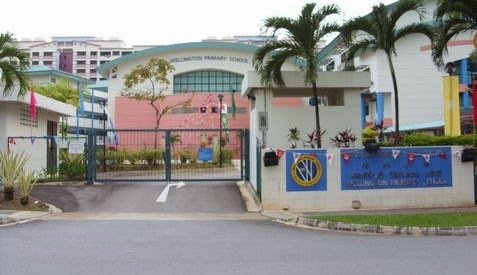 Wellington Primary School is located at 10, Wellington Circle in Singapore 757702. It is enclosed within the Sembawang Region. Sembawang is situated at the northern most section of Singapore. It contains most of the historical architectures of the country. It remains up to this day a sub-urban residential estate with industrial, military and recreational facilities. Nearest MRT is Sembawang MRT and the closest bus interchange is Yishun Bus Interchange. Amenities in the area include Sun Plaza, Sembawang Shopping Center and NTUC Fairprice. Some of the schools close by are Endeavour Primary School, Canberra Primary School and Sembawang Primary School.